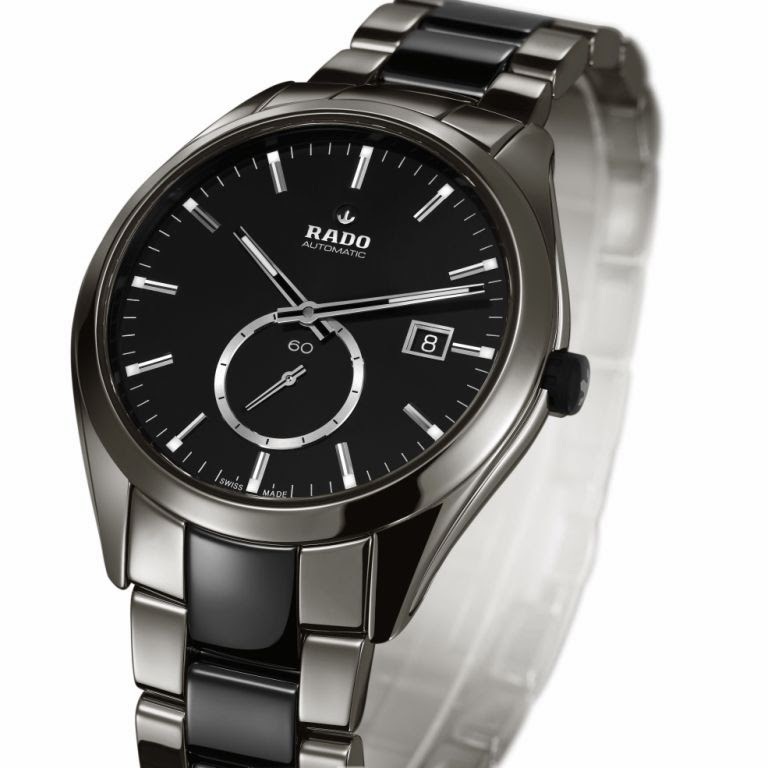 Combining technology, style and luxury, Swiss watch brand Rado is bang on trend with the newest HyperChrome models, each of which features a small second display. 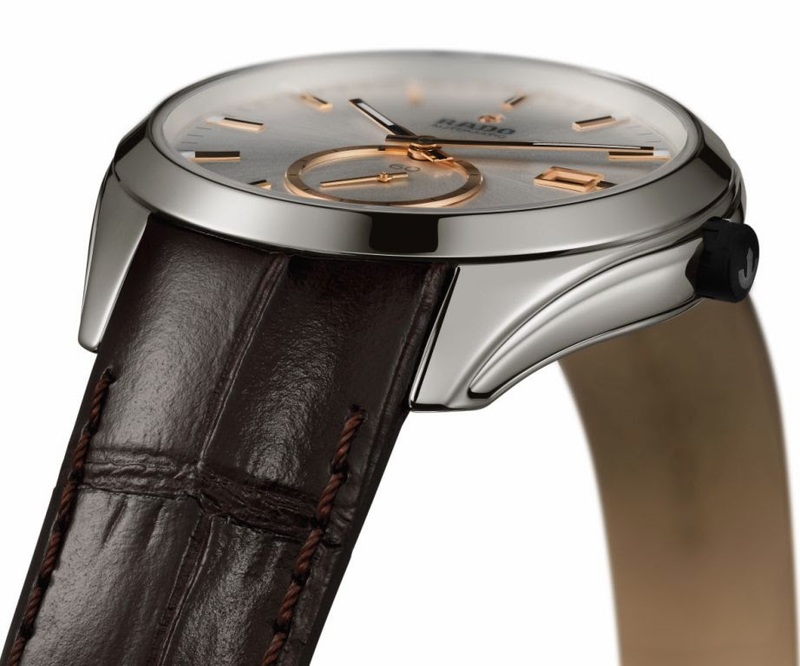 Bold and interesting dials are the key feature of these new models, with the small second showing that the automatic movement is wound and working. A chronograph standard, the stand alone small second adds a retro-classic twist to the groundbreaking HyperChrome collection. 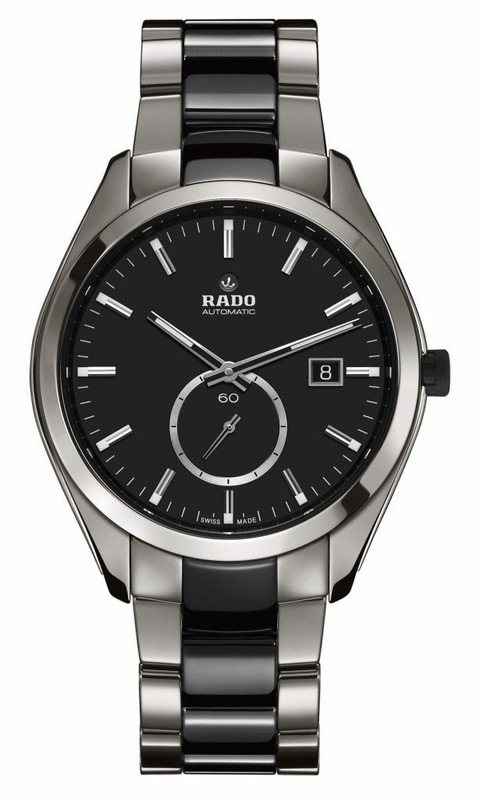 Plasma high-tech ceramic is a Rado exclusive and looks just as hot as the 20’000°C needed to create this patented material, which features on three of the four small second models. 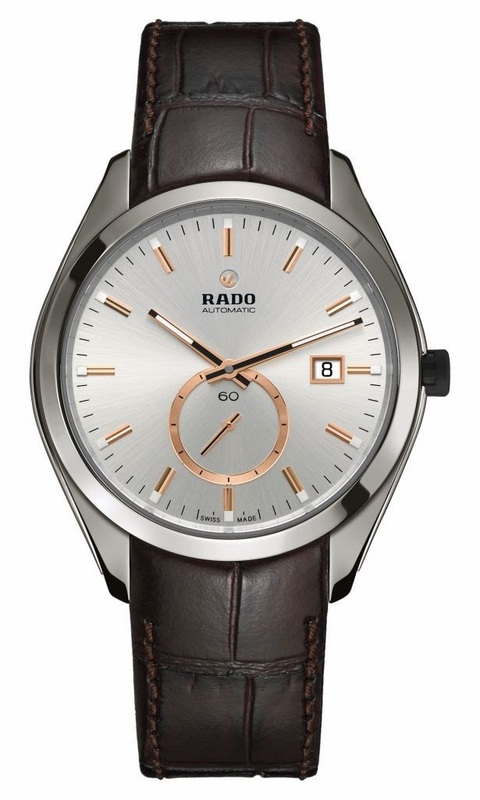 With a brown leather strap it exudes vintage grace and panache, in combination with a black dial and black bracelet middle links it is raffish and roguish, whilst the full plasma model is cool, calm and collected. 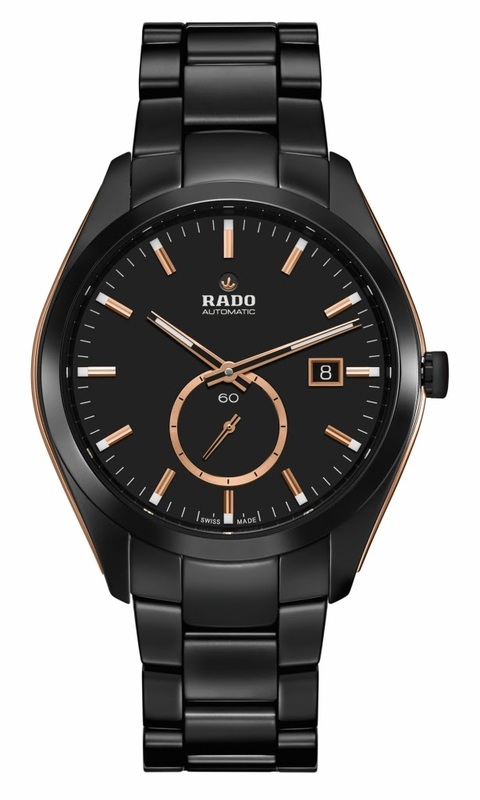 Completing the collection is the matt black high-tech ceramic model with a dash of warmth and brilliance coming from the rose gold coloured dial details and polished side inserts. 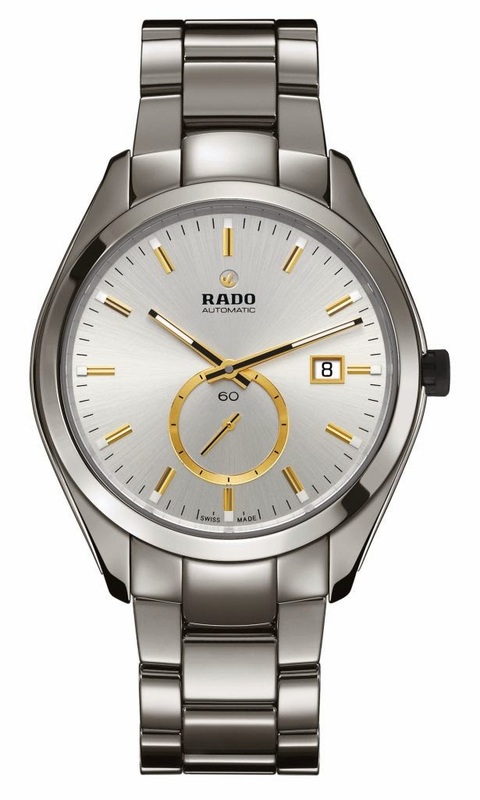 This form of modern alchemy, where the molecular composition of the ceramic is changed by gases activated at high temperature, now features on the newest Rado families. Scintillatingly scientific and super stylish, plasma high-tech ceramic has a brilliant metallic shine in a warm grey tone, without using any metal. 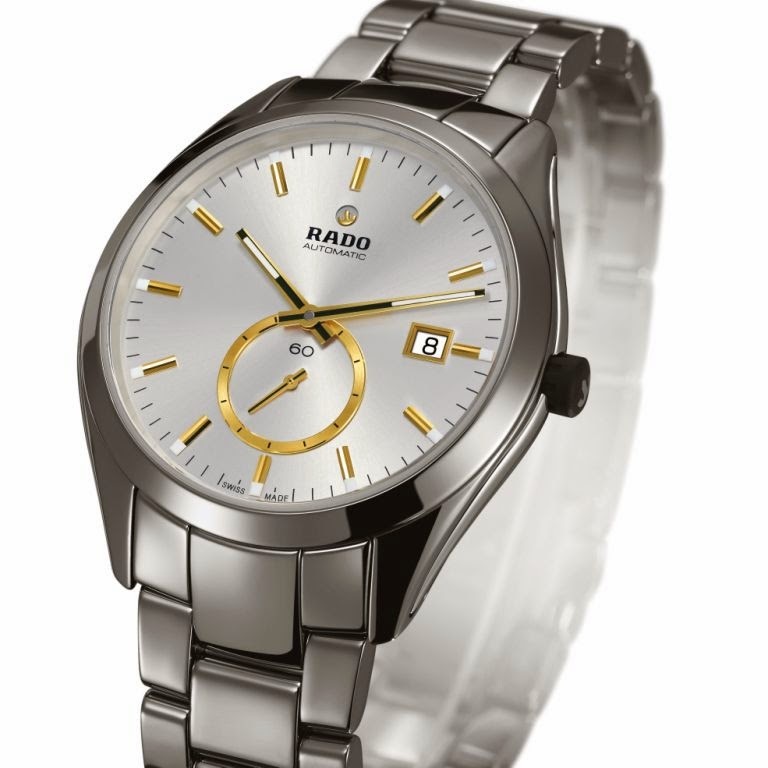 It is 100% ceramic, 100% innovative and 100% Rado.